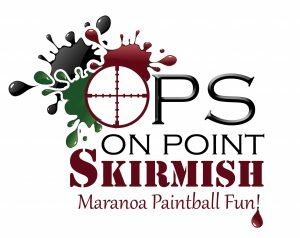 On Point Skirmish battlefield “Bush Ball” is located in the natural Australian bush land environment of Wallumbilla Queensland. The field incorporates outback vegetation, trails, dams, gullies as well as man-made forts, structures, bunkers and barricades. Modern semi-automatic paintball markers are utilised with specialised upgrades available. The venue has flushing toilets, ample car parking and refreshments are available for purchase from our base camp. Minimum clothing requirement for all players: long pants, enclosed shoes and a t-shirt – camouflage overalls incorporating a padded neck guard are included in your balling package. All players are issued a protective face mask, Female players are issued with protective chest armour free of charge. On Point Skirmish was established by Aaron Lippert a resident of Roma Queensland. Aaron has over 15years experience in the paintball industry and is also a local firearms safety trainer. 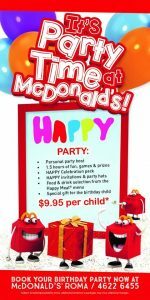 OPS maintains the highest health and safety standards. This is due to our Full Public Liability Insurance, pre-game safety inductions with the addition of a qualified first aid officer on site at all times. 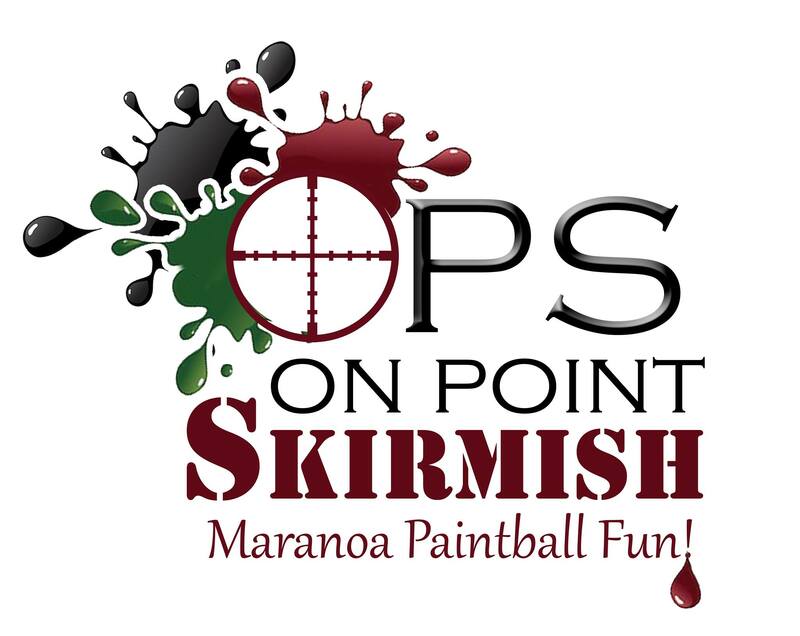 Experience the thrill of skirmish Bush Ball style and book in today for Bucks and Hens, Birthday Parties, Group Bookings, Christmas and Corporate Days.